European Union antitrust regulators charged JPMorgan, Europe's biggest bank HSBC and France's Credit Agricole on Tuesday with rigging financial benchmarks linked to the euro, exposing them to potential fines. The European Commission also said it would charge broker ICAP soon for suspected manipulation of the yen Libor financial benchmark. U.S. and European regulators have so far handed down some $6 billion in fines to 10 banks and brokerages for rigging the London interbank offered rate (Libor) and its euro cousin Euribor while prosecutors have also charged 16 men with fraud-related offenses. "The Commission has concerns that the three banks may have taken part in a collusive scheme which aimed at distorting the normal course of pricing components for euro interest rate derivatives," the EU competition authority said. The three banks and ICAP, which refused to settle the case in December, could face penalties of up to 10 percent of their global turnover if found guilty of breaching EU antitrust rules. JPMorgan said the EU charges were without merit and that it would defend itself while Credit Agricole said it would examine the charge sheet. HSBC said it would defend itself vigorously. In December a record 1.7-billion-euro ($2.3 billion) fine was levied on six banks including Deutsche Bank, Royal Bank of Scotland and Citigroup for similar offenses. The lenders settled their charges and received a 10-percent cut in their fines. ICAP, the world's largest interdealer broker, declined to comment. 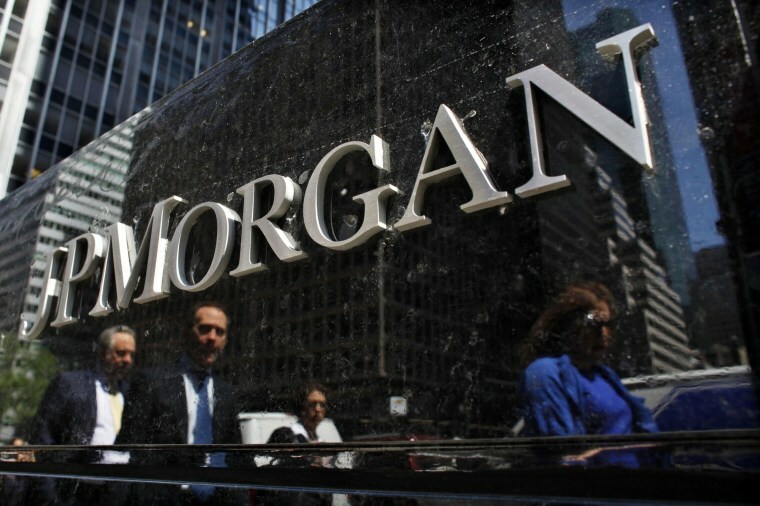 It was one of 10 institutions fined by U.S. and European authorities last September for rigging yen Libor benchmarks. More than 30 foreign exchange traders at many of the world's biggest banks have been put on leave, suspended or fired as probes expand on activity related to the key foreign exchange benchmark, known as the WM/Reuters fix, which is tied to several exchange rates including the euro, sterling, Swiss franc and yen set daily in London.